Spring has sprung (or it’s about to) and that means you need a fresh design for your front door. When I think of Spring, I think of budding flowers and bright colors, all things that the winter is not. 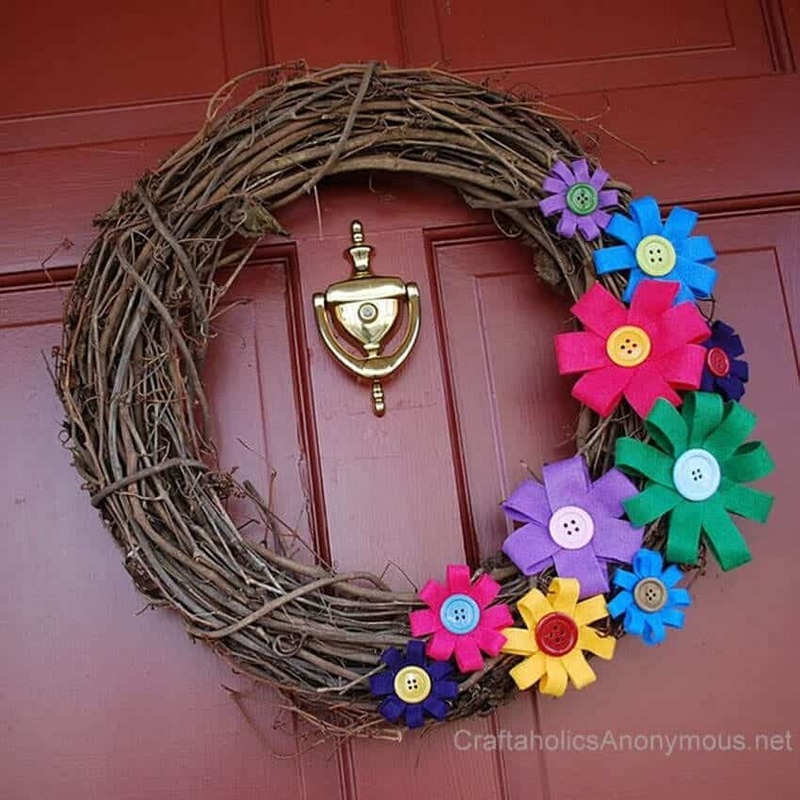 If your front door is in need of a new wreath to announce the arrival of spring, then have a look at some of these gorgeous designs that you can make all on your own. Wow, doesn’t this wreath just scream “hello Spring!”? It’s gorgeous with it’s bright hues and tulip buds that make you think of new life. 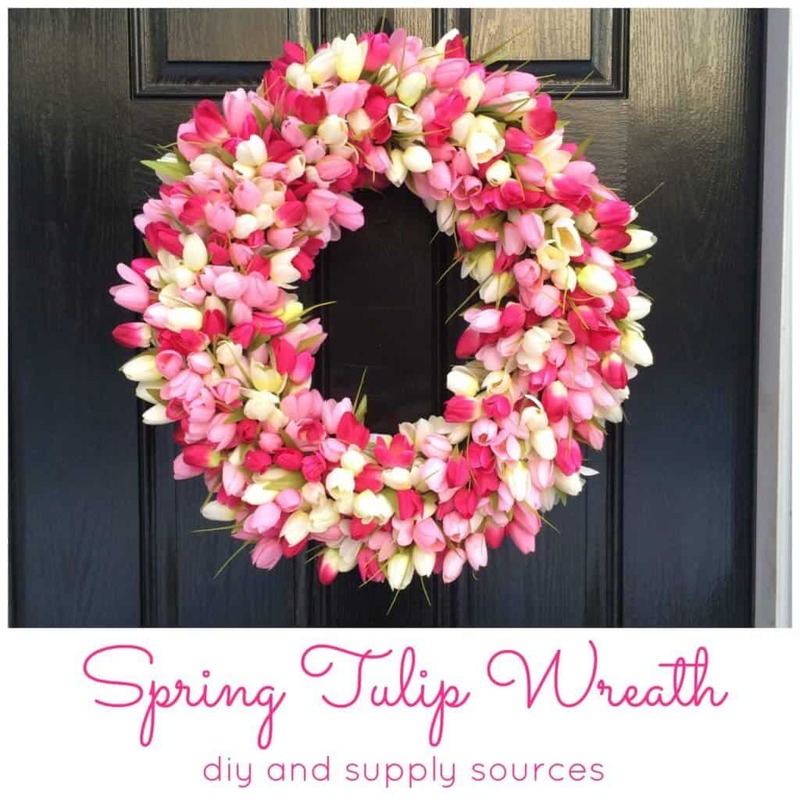 You can make this yourself with a simple grapevine wreath form, fake tulips and hot glue. Your family and friends will think you purchased this wreath instead of making it yourself! Head over to FromTheFamilyWithLove.com for the full tutorial! Hydrangea’s are literally my favorite flower and that’s why I’m hightailing it to the craft store so make one of these when I’m done writing this piece. 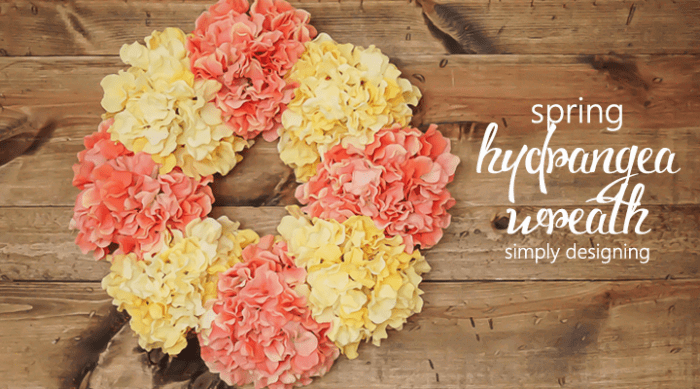 This wreath is such a simple concept but with a big wow factor, thanks to the large, bright Hydrangea blooms. It’s just a matter of picking your favorite colors and affixing to a simple, flat floral wreath. 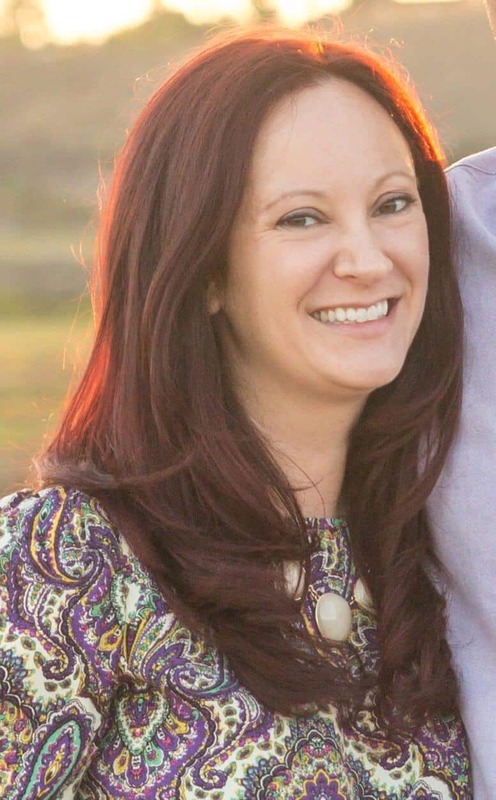 Couldn’t be more easy or beautiful! 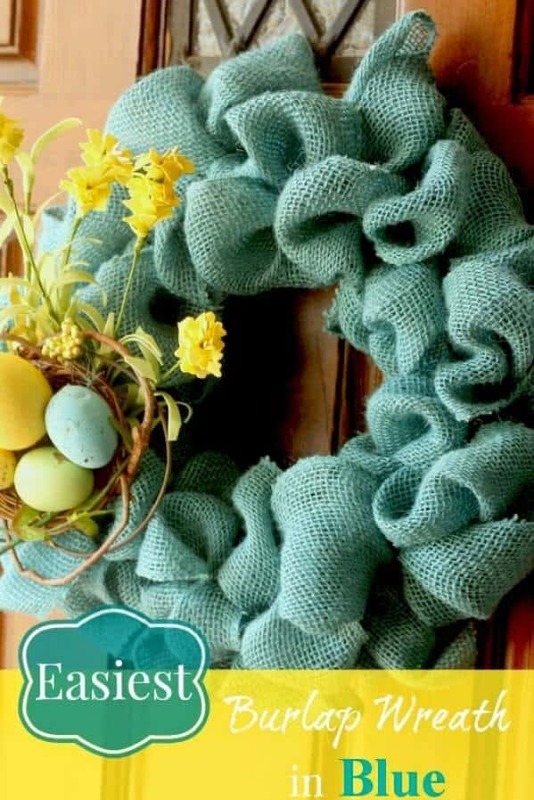 SimplyDesigning.Porch.Com has a great video tutorial for assembling your own wreath and tons of other great design ideas for your home. I just love the whimsical, felt button flowers paired with the rustic look of this grapevine wreath. We see felt flowers all the time, but these are a nice twist, and perfect to highlight the bright spring colors we all know and love. Head over to CraftaholicsAnonymous.net for a great step by step tutorial. You’re also bound to find other amazing crafts! How ethereal does this wreath look? Oh my goodness, you would never believe all of those butterflies are literally just made from printing out a template! Of course, then it’s probably tedious hours of cutting them out, but how amazing does it look? It’s totally worth it. 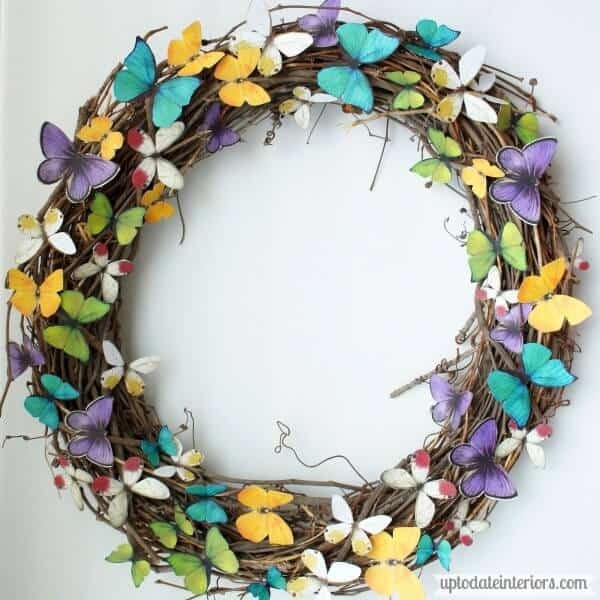 Get over to UpToDateInteriors.com to get the full tutorial and the template for making your own butterflies! Oh me, oh my. This is such an adorable wreath! I guarantee you no one else on the block will have one that looks like this. You’ll be using embroidery thread (dipped in flour and liquid starch), wrapping it around balloons and then waiting for them to dry. The POP! 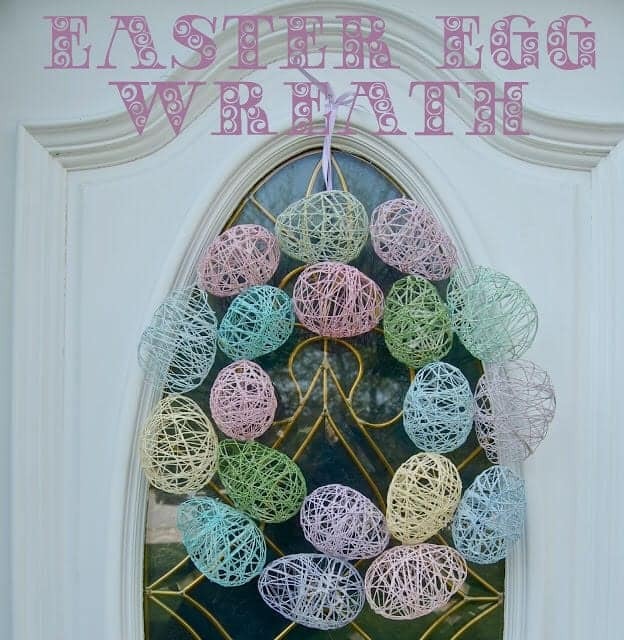 Remove the baloons and form all the “eggs” into a wreath form. So, so adorable. WineAndGlue.com has a great photo tutorial for this craft and other wonderful crafty mom ideas! Burlap doesn’t only have to be relegated to the Fall, as you can see by this gorgeous Spring version. It perfectly matches the robins egg blue in the sweet nest, and its all tied together was some nice spring floral pieces. Visit DukeManorFarm.com for this version and also a brown burlap one too! 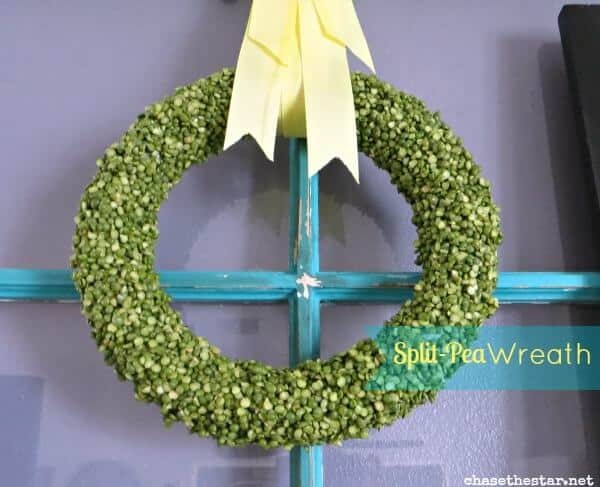 I LOVE super creative wreaths and this one takes the cake (or pea, I should say). I can say I’ve never seen a split pea wreath before but now that I have, I’m in awe. This wreath looks so detailed but is actually quite easy. All you have to do is coat a wreath form in glue and then lay it down on a tray of split peas until it’s all covered. So creative and so perfect for spring. VisitHelloLifeOnline.com for more tips on this wreath and other great tips for working moms, step moms, stay at home moms, and just, well moms. 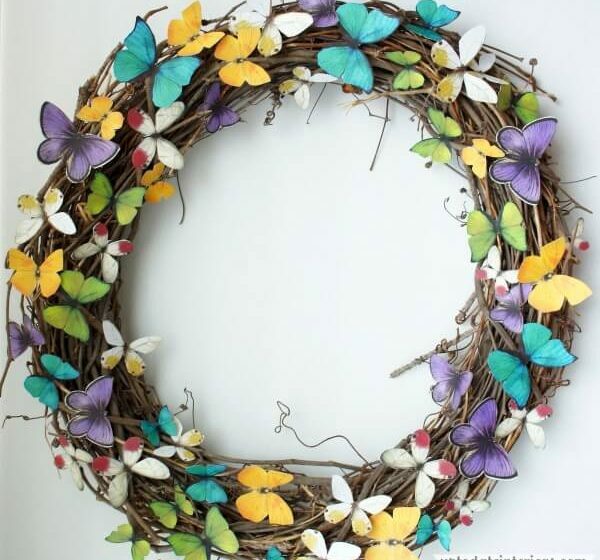 The post 7 Stunning Spring Wreath Ideas appeared first on Life As Mama.